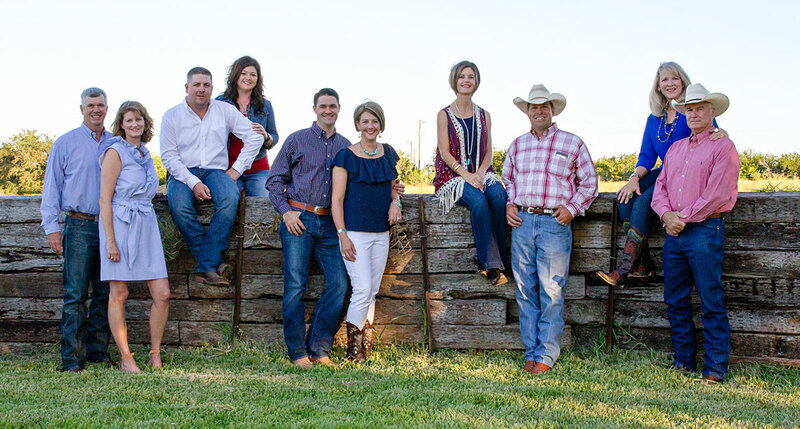 Blue Ribbon Country Store is a group of families – local farmers, ranchers, and business people – with deep South Texas roots. We saw the need for a full-service feed store in the area, and an idea germinated. It has grown into the store you see today – a feed store that can service the needs of a 5 acre weekend ranch through a large, full-scale cattle operation. Whether you need one feed trough or 15; one cattle panel or yards of fencing, Blue Ribbon is the store for you. Grab a bag of popcorn and browse around. You will find a new outfit for your weekend plans, select that perfect baby gift, and discover an unique décor item that will complete your home. The vision started with a feed store, but it developed into much more than that. We are thrilled to become part of the Beeville community, and look forward to helping you. The owners of Blue Ribbon Country Store strive to offer superior and knowledgeable service to Bee County and South Texas. We believe in respect, kindness, honesty, integrity, and patience. We will exemplify these characteristics and expect the same from our employees and customers. We will be a leader in this community, sharing our resources for the benefit of current and future generations. Using technology and innovation, we will adapt to the changing needs of our customers and community while holding true to our deep-rooted Christian values.